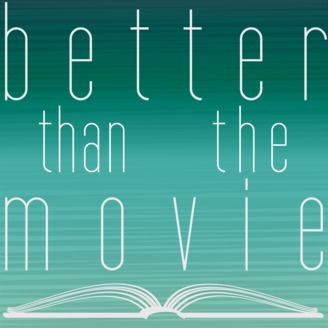 Better Than the Movie is a community for people who love reading, books, book news and issues related to literature and popular culture. 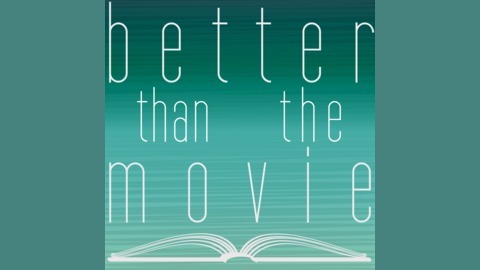 Our goal is to review and discuss book themes with passion and an open mind. We want to encourage readers to look beyond the Best Sellers lists and discover new voices and stories.